Combining modern technology with handwork, the company creates high-value products, “real things” that are valued by customers in the Baltic States, Scandinavia, Russia and elsewhere. Nakts Mebeles is known since 1998, when it started the business as a bedroom furniture manufacturer. 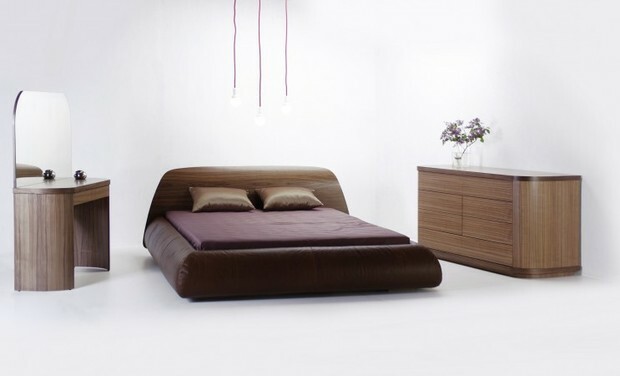 Initially company produced solid wood beds, and later created the ergonomic pocket innerspring mattress factory that is known in Latvia as “Pils Matraci”. Now the company offers also different styles of upholstered beds, Continental beds and home furniture. Business is based on the belief that good sleep is one of the most important factors for quality living. Any new product development means personal attitude towards the customer, the design, which supports good health and carefully selected materials. The bedroom is the place to renew body and soul. Each collection is supplemented with appropriate lighting and textiles to turn into the adventure not only the sleeping but also falling asleep and waking.